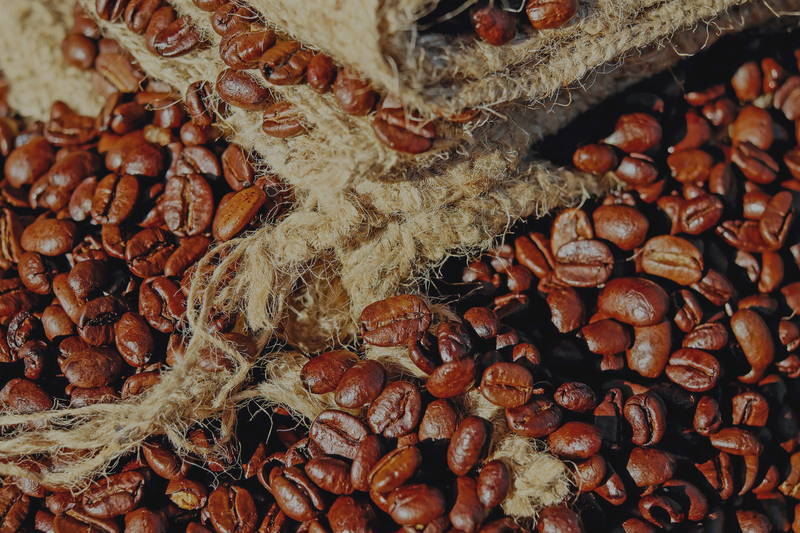 Our coffee is roasted to perfection by using quality beans, creative energy, and caffeinated hands. The only thing we love more than coffee is our customers. Check out how our good friend Luke makes coffee. The Creative Coffee Company is more than just coffee. 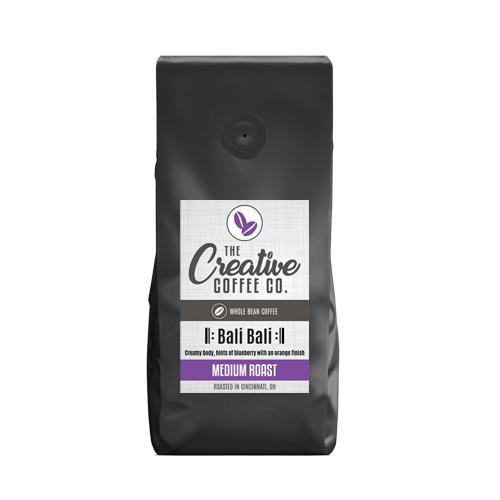 Creative Coffee is all about creating a new culture around coffee. Rain grows beans. Beans make coffee. Coffee makes caffeine. 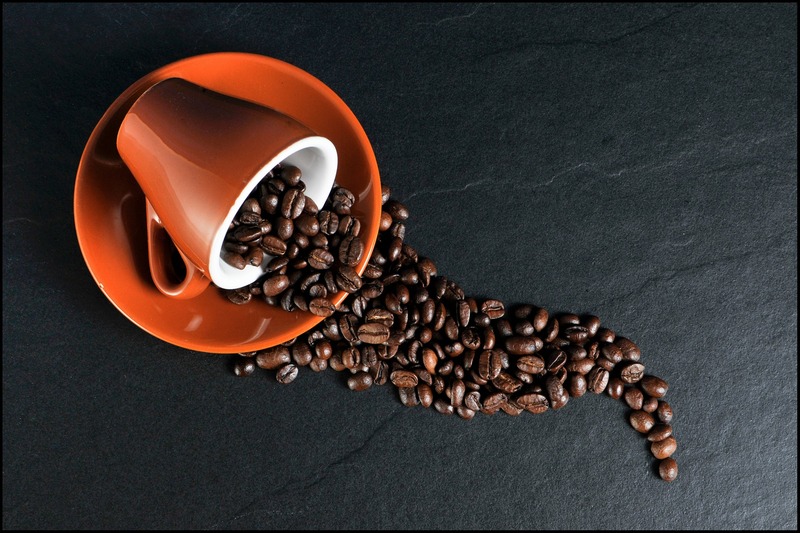 Caffeine suppresses Adenosine (a neurotransmitter). Lower Adenosine levels means more alertness, attention, and…you guessed it…creativity. Coffee isn’t a drink, it’s a lifestyle. 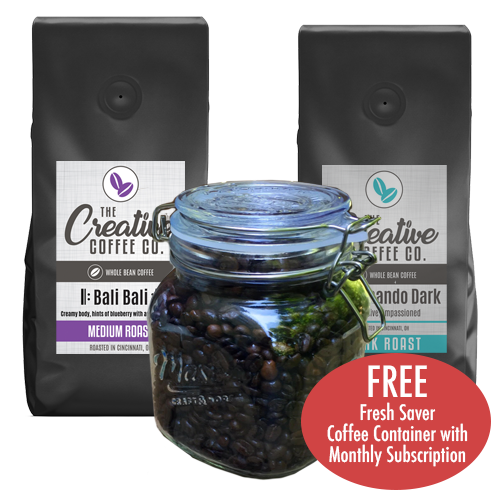 Creative Coffee is dedicated to making the best coffee, the best atmosphere, and the best coffee culture. The Creative Coffee Company is creating a consciously caffeinated, creative coffee culture. Caffeine also causes sentences with too many words starting with “c”. With our “Coffee Trucks” in production, you will see us soon!